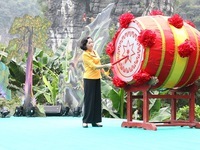 VTV.vn - The 2019 Trang An Festival officially opened at the Trang An Landscape Complex in Hoa Lu district, the northern province of Ninh Binh, on April 21. 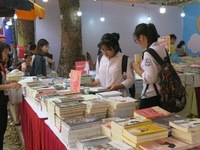 VTV.vn - For the past 5 years, April 21st has been designated by the Prime Minister as the Vietnam Book Day, in an initiative to encourage reading among the public. 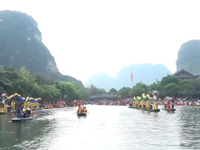 VTV.vn - This year, the two-day Trang An festival began in the northern province of Ninh Binh on Apil 21, or the 18th day of the third lunar month. 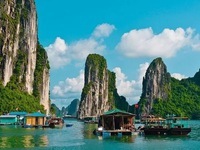 VTV.vn - Ha Long Bay, in Quang Ninh province, Vietnam, has been listed among the 25 most beautiful places around the world by the US’s Cable News Network (CNN). 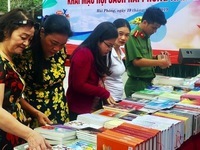 VTV.vn - Various activities are being held across the nation to respond to the 6th Vietnam Book Day, which falls on April 21 each year. 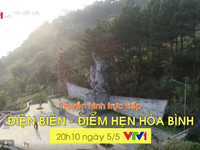 VTV.vn - Two Vietnamese films will compete for titles at the ASEAN International Film Festival and Awards (AIFFA) 2019. 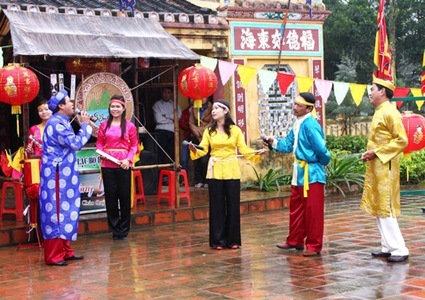 VTV.vn - ​The 2019 Hoa Lu Festival officially opened at the Hoa Lu Ancient Capital Cultural and Historical Site in the northern province of Ninh Binh on the evening of April 13 (the 9th day of the third lunar month). 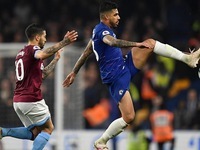 VTV.vn - The Champions League interrupts the race for the Premier League title this weekend in England with three teams having to juggle their domestic and European commitments. 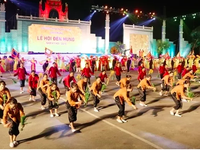 VTV.vn - The 20-member Vietnam U18 squad left Hanoi for Hong Kong (China) on April 17 to attend the International Youth Invitational Football Tournament 2019, hosted by the Hong Kong Football Association from April 19 to 22. VTV.vn - A resurgent Mohamed Salah scored one and set up another to inspire a clinical Liverpool to a 4-1 win at Porto in their Champions League quarter-final second leg on Wednesday that teed up a last-four clash with Barcelona. 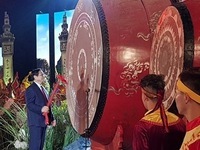 VTV.vn - On Thursday, the finale of "Crescent Moon 2019" (or Vầng Trăng Khuyết 2019) took place in Hanoi. The event is held every other year to honour the beauty of women with disabilities. 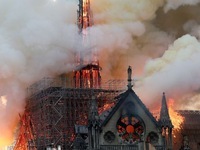 VTV.vn - Paris police investigators think an electrical short-circuit most likely caused the fire at Notre Dame Cathedral. 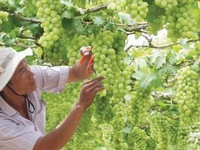 VTV.vn - The Ninh Thuan Grape and Wine Festival 2019 will be held from April 26 to May 2 in Phan Rang-Thap Cham city and six districts of the south central province, according to the organising board. 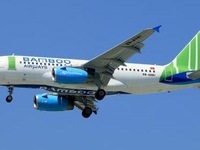 VTV.vn - Vietnam’s newest airline, Bamboo Airways, is working with authorities of the Czech Republic to complete relevant procedures to launch Hanoi-Prague direct flights, according to a representative of the carrier.